Technology is moving quickly and it seems that everyone is starting to use easier, cheaper and faster ways to get things done. 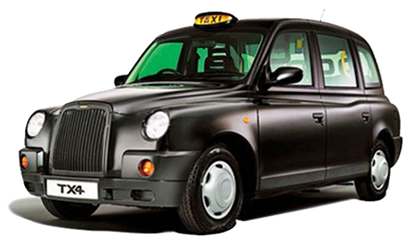 Why should paying your cab fare be any different? 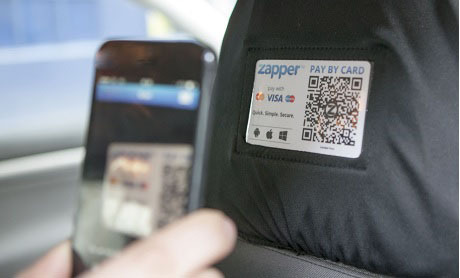 Zapper is a smartphone app which allows passengers to pay at the touch of button. With Zapper you keep more of your fare. Simple, low-cost set-up and great rates. 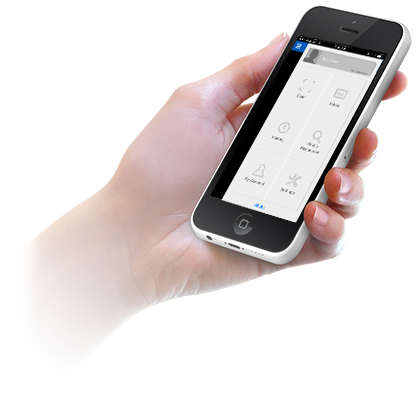 Zapper is a quick, simple and secure way of taking payments and generating new business. Sometimes your passengers may have cash, but end up a bit short, and waste time searching and queuing for a cash machine. Other customers may even be shocked by the surcharges levied by some payment processing firms. 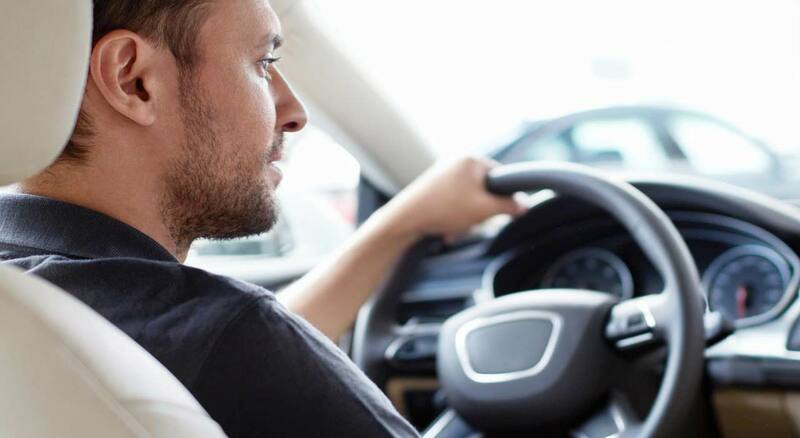 Don't let your passengers get stuck in a bind, use Zapper for a quick and easy alternative. When you sign up we install a free QR code in your Cabin. During the journey, your passenger can join hundreds of thousands of existing Zapper users by downloading our free Zapper app onto their smartphone - if they don't have it already. Your passenger simply opens the app, points their camera at the QR code - which scans automatically - and enters the fare, plus any tip. Our fully secure and encrypted payment processing system then does the rest. Both the passenger and driver receive an immediate notification once the payment has been authorised, and the transaction is then complete. 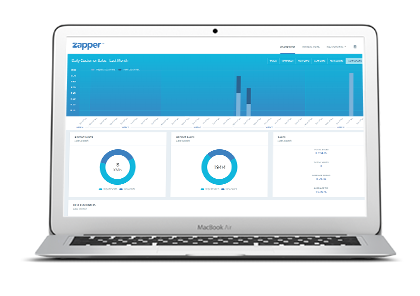 Zapper can save you and your passengers' time and money, and is a fantastic method for managing your fleets. Payment in seconds, exceptionally convenient, low cost, greater security, in-app vouchers, digital printable receipts. Download the Free Zapper Mobile application for IOS, Android OS & Windows phone. Scan the QR code located on the passenger's seat to pay the taxi fare using your smartphone. Enter Card Details and pay the taxi fare.